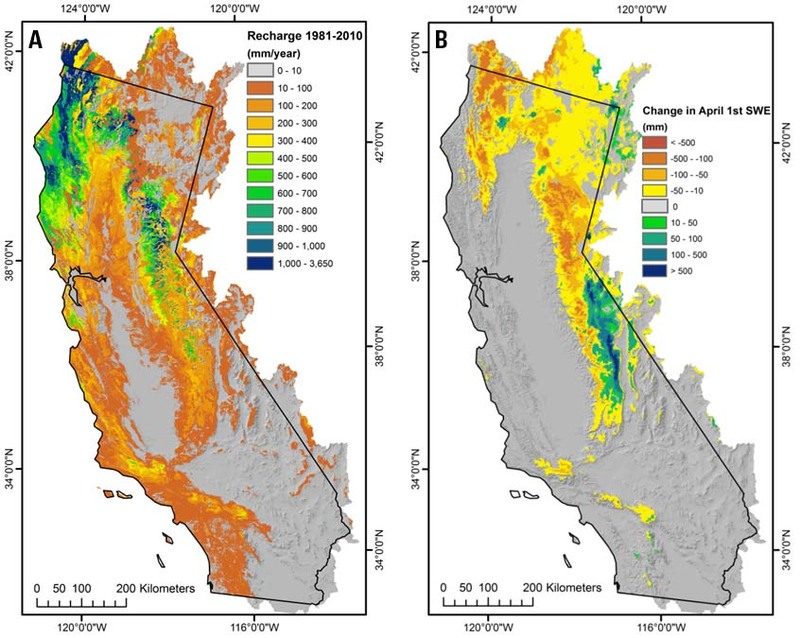 The regional hydrology studies in the California Water Science Center have addressed the hydrologic response to climate for historical and future climates for a number of regions, including the southwest US, the California hydrologic region, the Great Basin, and upper Colorado River basin. Basins within California have had more detailed studies, such as the Russian River, southern Sierra Nevada, basins draining to the San Francisco Bay Delta, San Diego watershed, San Francisco Bay Area basins, and the Sacramento Valley. Studies have also been conducted in Brazil evaluating impacts of climate change on the Brazilian Atlantic Forest, and in the Middle East, looking at water availability in the Tigris-Euphrates River System. Hydrologic models supporting these studies include the Basin Characterization Model, a regional water-balance model, and Hydrologic Simulation Program FORTRAN (HSPF), a rainfall-runoff and sediment transport model. Field measurements collecting soil moisture and evapotranspiration data support some of the modeling and the development of conceptual process models. Applications of these tools have been used to address numerous concerns and issues associated with changing climate. Ongoing changes in climate, particularly rises in air temperature, are influencing water resources throughout the world, with shifts in the timing of precipitation, reductions in snowpack and earlier springtime snowmelt among the most important challenges to water availability. 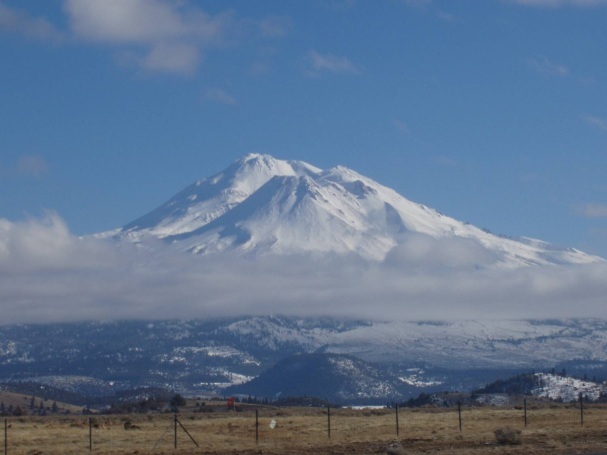 These changes are impacting landscapes, vegetation and animal species, and agriculture, with longer dry storms, fewer chilling hours, and higher snowlines. To plan for future water and land resource demands, resource managers have generally relied upon data from global climate model projections of precipitation and air temperature trends that lack the detail needed for precision planning at regional and local scales. These regional modeling tools integrate climate data with rigorously developed regional and local environmental data to understand the hydrologic response to climate change and the impacts on regional and local watersheds and landscapes. The Basin Characterization Model (BCM) models the interactions of climate (rainfall and temperature) with empirically measured landscape attributes including topography, soils, and underlying geology. It is a grid-based model thatcalculates the water balance (the amount of water in each of the fractions of the total water budget, including runoff, recharge, and evapo-transpiration) for each cell in a given watershed in set time steps for the entire area. Studies featuring the application of the Basin Characterization Model.